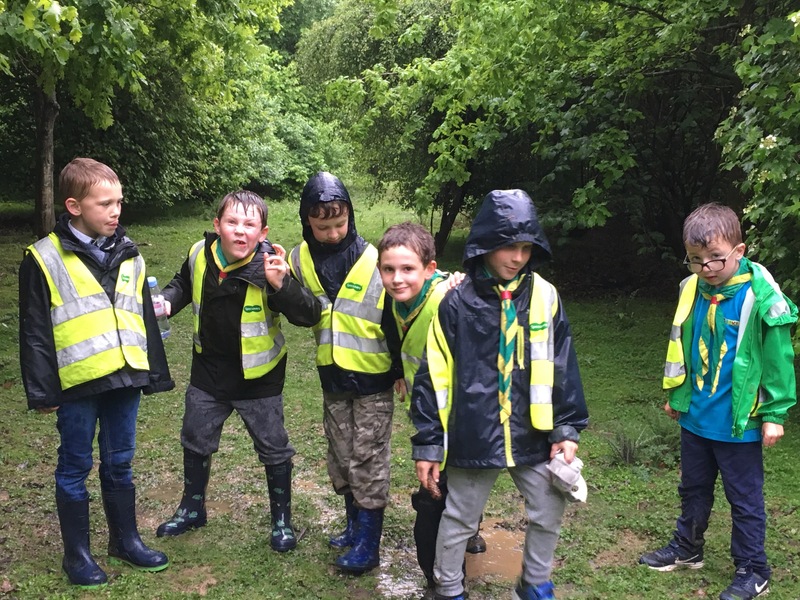 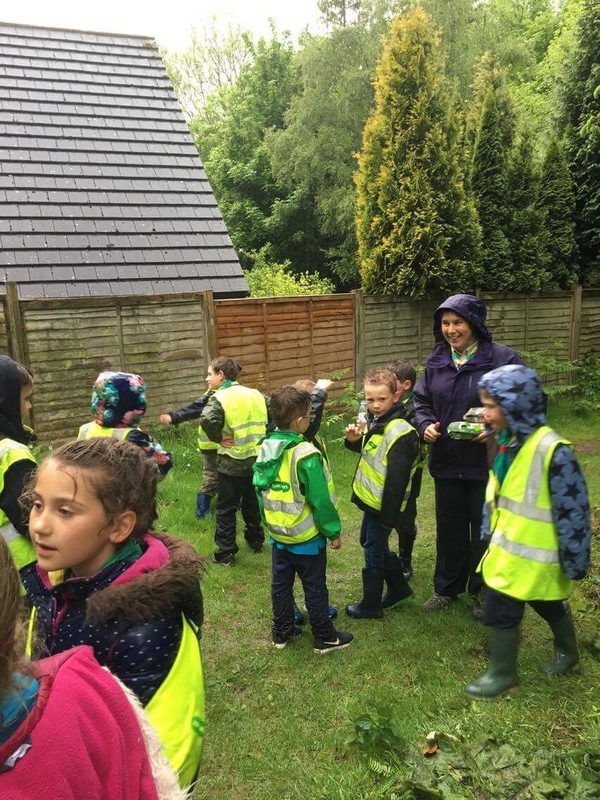 A rather wet and muddy one this week, but the Beavers didn’t seem to mind the rain, and enjoyed hunting in the woods for things to fill their egg boxes. 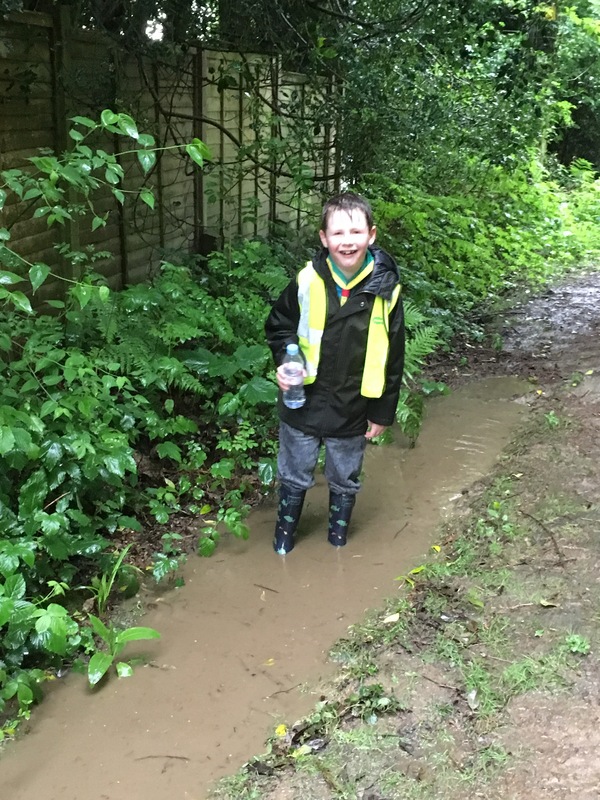 The muddy puddles were fun too! 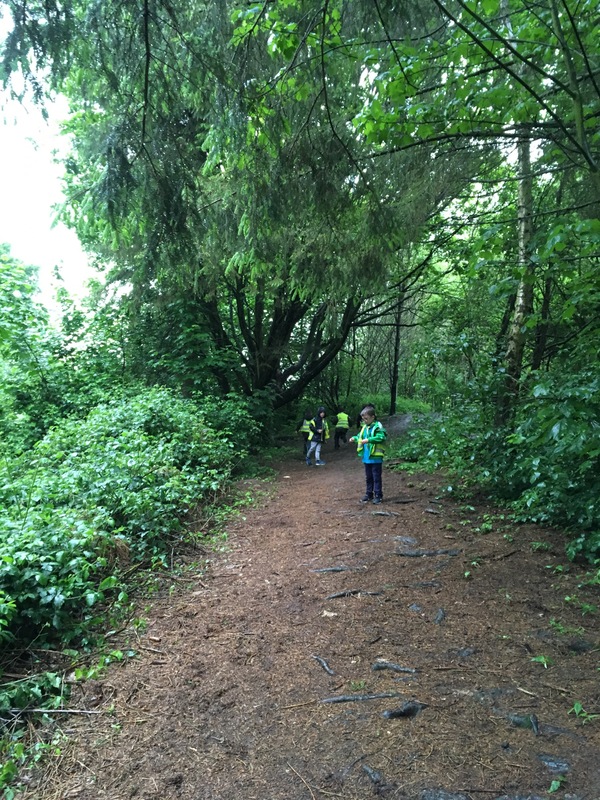 Looking forward to see what they can create with their finds next week.